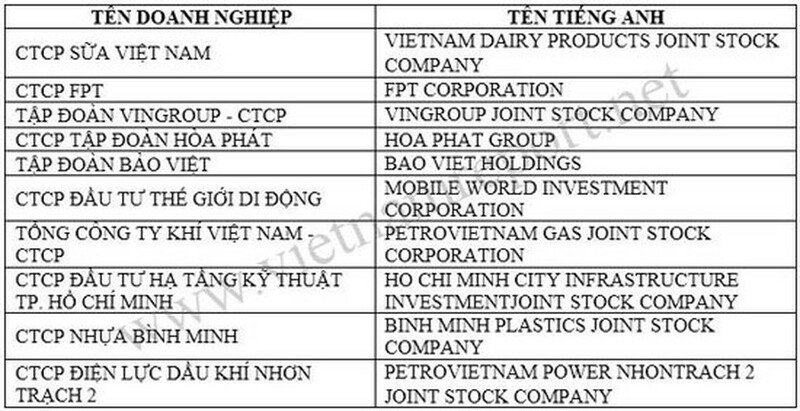 Vietnam Report announced Vietnam’s top 10 prestigious listed firms this year today, honoring those with satisfactory performance results, good image management and positive communications effects. Norms which the company uses for estimating and selecting the ten businesses include financial ability through financial reports updated by the first half of 2016 and comparisons with other businesses in the same field. The estimation also bases on the firms' prestige on the media through articles about them on newspapers from July last year to October this year and experts’ opinions about their growth potential and influence on Vn-Index. 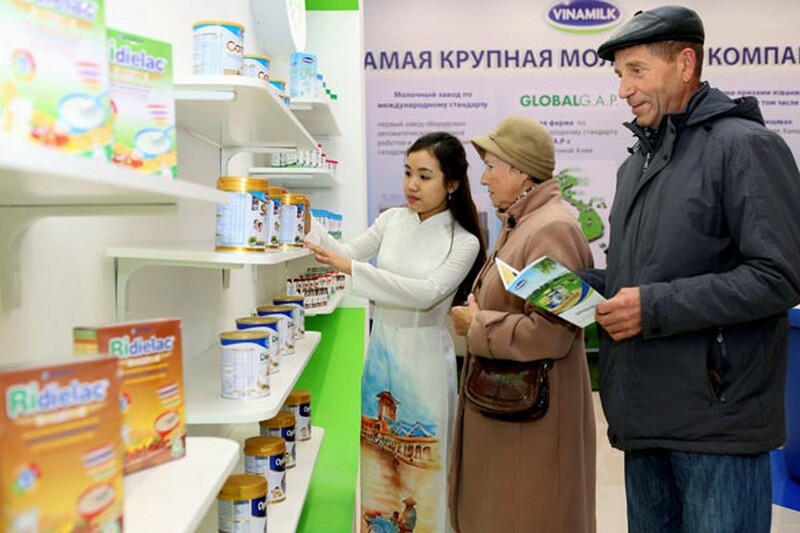 Some well-known enterprises and banks selected last year have no longer been chosen this year such as Hoang Anh Gia Lai (HAG), Hoa Sen Group (HSG), Vietcombank and MBBank. The HAG slides off the list because of continuous loss-making condition and negative information about its debts. A ceremony will be held to honor the top 10 prestigious listed firms at the National Conference Center in Hanoi on November 25 within the frame work of an event to unveil 1000 largest tax payers in Vietnam this year.